Going has announced some key projects that are aimed to help in the Prime Minister’s vision of a Digital India where every Indian will have a digital identity.” A few initiatives announced by Google are in collaboration with the Department of Information and technology. As per the report there will be a number of campaigns run by Google as part of the Government’s Digital India program like MyGov, a citizen engagement program that will launch a nationwide contest to develop a mobile app for the PM’s office. There are a few other programs that are a part of Google’s list of initiatives such as helping SME’s get online, helping women get online and showcasing India’s heritage and culture online. Apart from these, the main focus will be on digital literacy and Internet safety and that curriculums for schools and govt. officials will be introduced to encourage it. 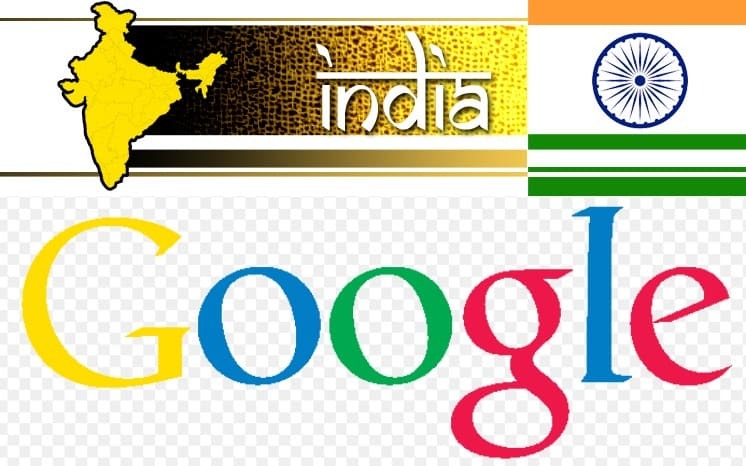 Besides, Google will work closely with the Government of India to make the idea of Mobile Governance a reality.